As a resident of San Jose, you're in the heart of Silicon Valley. The beautiful rolling hills and the energy from the people are what makes this one of our favorite places to serve. 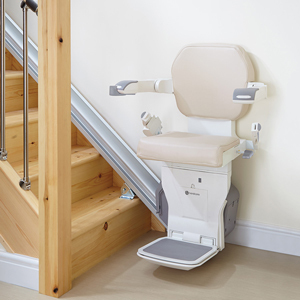 We're dedicated to seeing that your multistory home can be completely accessible with the addition of a stairlift. 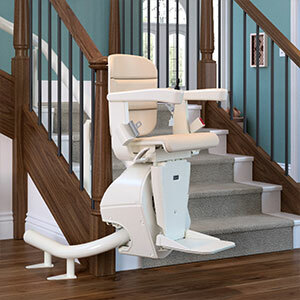 Every technician from San Jose will provide prompt, friendly, and neighborly service. 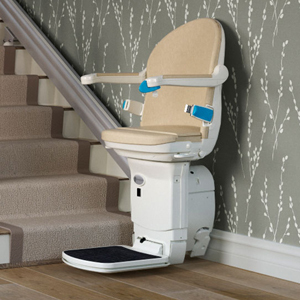 They’ll be quick but thorough and leave no mess behind once the stairlift is installed. Do you Really Know San Jose? The population of San Jose is approximately 1,000,000 making it a well populated area. Located just a short distance east of the Bay, San Jose is the largest city in the San Francisco metropolitan area. 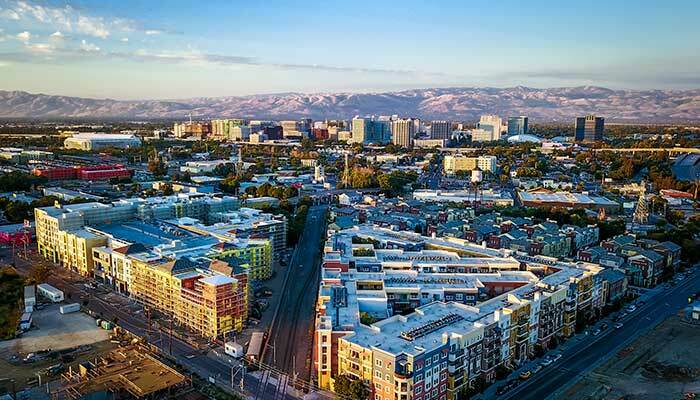 The seat of Santa Clara County, San Jose is famous as a tech center, and its residents enjoy a high standard of living. According to the 2017 Demographia International Housing Affordability Survey, San Jose has the most expensive housing market in the country and the fifth most expensive in the world. First established as a civilian settlement in 1777 by Jose Joaquin Moraga, San Jose remained in Spanish possession until the early 1800s. The settlement was later claimed by Mexico, which won the land in its war for independence against Spain. To attract settlers to the sparsely populated area, the Mexican government sold land grants to foreign citizens. As time passed, more and more wealthy American settlers began to call the area home, and after the Mexican-American War, Mexico lost the city to the United States. San Jose was officially incorporated into the state in 1850. For a brief period of time, San Jose served as the capital of California. The city hosted the first and second California legislature, known as the Legislature of 1,000 Drinks. Due to its remote location and lack of suitable government buildings, lawmakers decided to move the capital to Sacramento County. Like San Francisco, San Jose’s proximity to Silicon Valley is one of the primary driving forces behind the city’s robust economy. Many San Jose citizens work in the tech industry at companies such as Adobe Systems, Acer, IBM, Cisco, and eBay. Other top employers in the area include Santa Clara County, Kaiser Permanente, and Good Samaritan Hospital. The city is also close to major educational institutions such as Stanford, UC-Berkeley, UC-Santa Cruz, and San Jose State University, which provide a steady flow of engineering, computer science, and mathematics majors to the city each year. Anyone wanting to experience San Jose’s culture firsthand will have a variety of options to choose from. 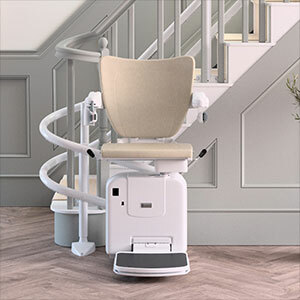 Attractions such as The Tech Museum of Innovation, the Mexican Heritage Plaza, and the Winchester Mystery House are all located within the limits of the city. Anyone interested in Asian culture may also want to stop by the city’s Japantown to learn more about Japanese-Americans and their contribution to the city and nation at large.